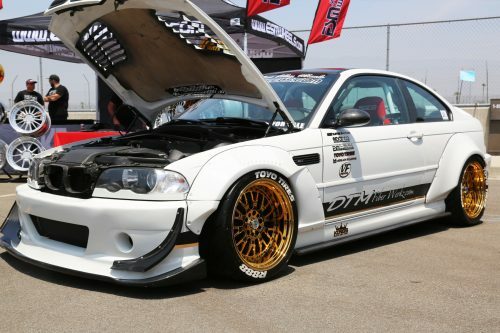 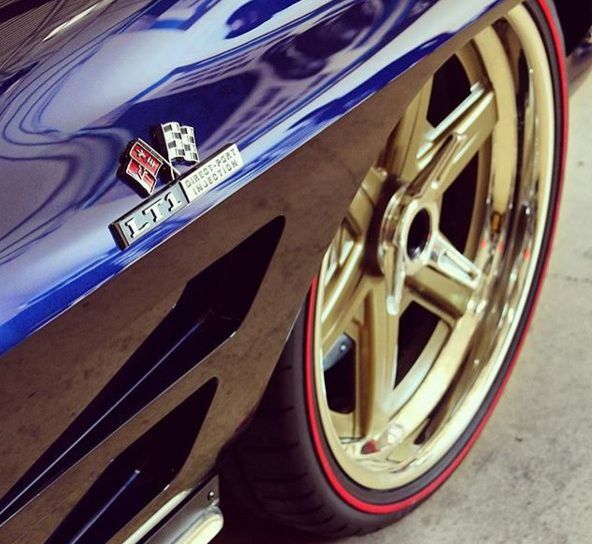 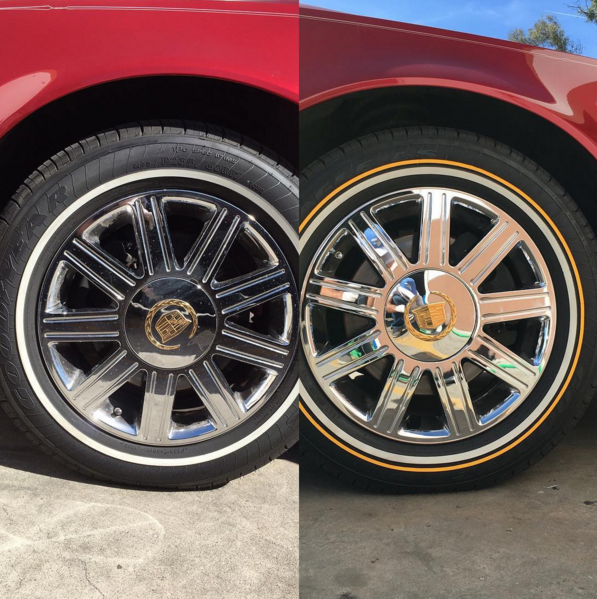 Create a white line and gold stripe on any tire very easily with our aftermarket tire decals. 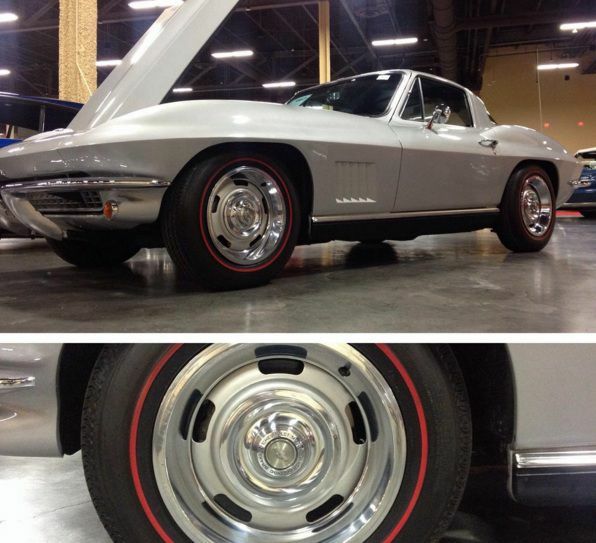 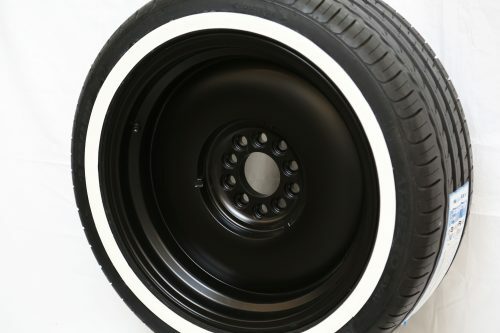 Seen on classic cars and now available for any type of tire, the gold line/white line combo on the tire is a classic look that many are seeking but are unable to find in their specific tire size. 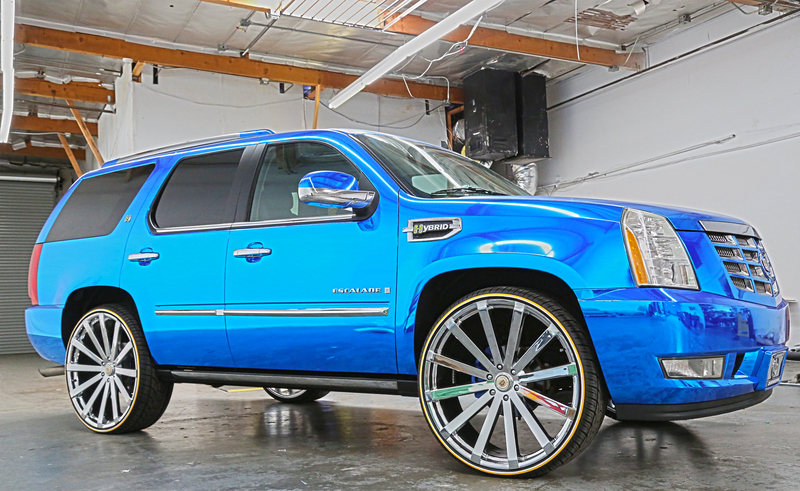 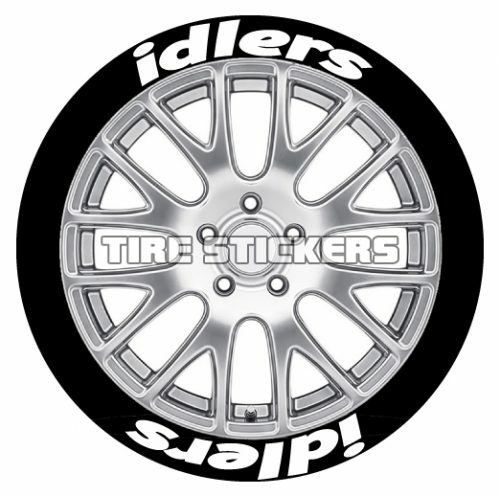 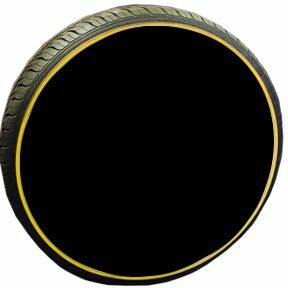 It is now possible to apply this look to any vehicle without buying new tires, or sacrificing tire performance if a desired brand of tire is being used. 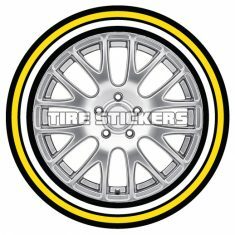 These yellow stripes can also be combined with a white wall to recreate another popular look. We recommend placing the lines near the bead on the tire. 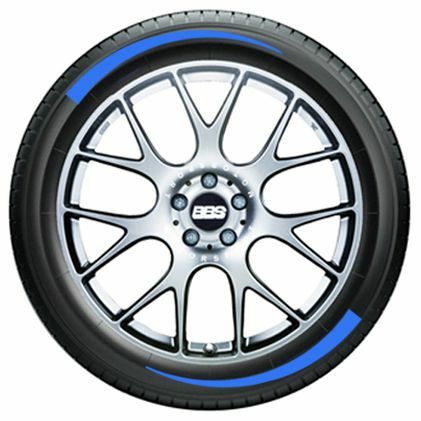 Each kit includes 32 strips that can be customized in height to create either a thick or thin line on the tire. 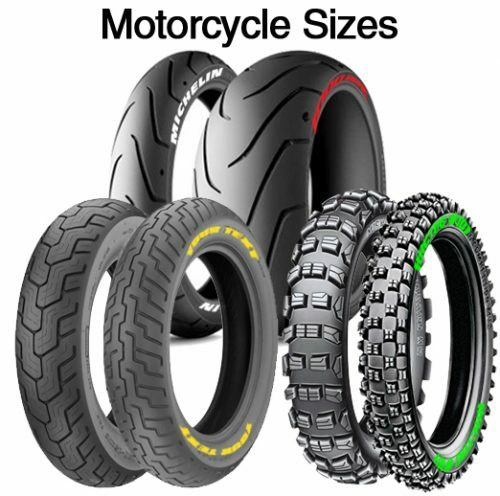 This kit is available for cars, motorcycles, bikes, ATV’s and more. 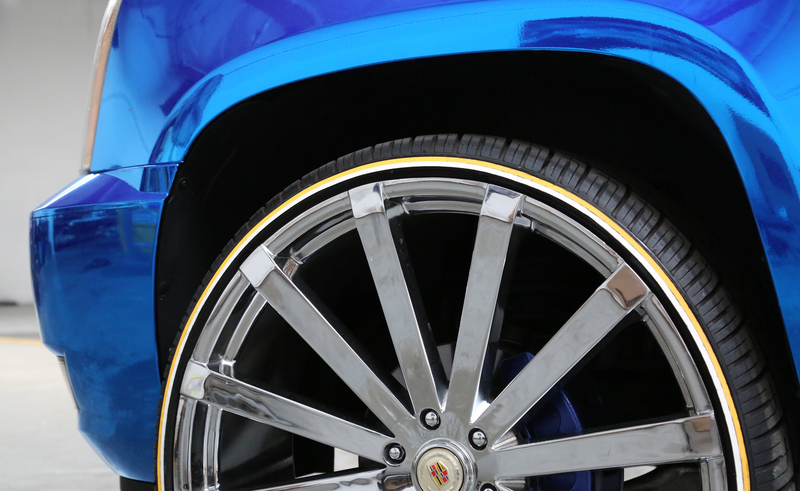 Custom sizing is also available, please leave your exact measurements in the ‘NOTES” box upon ordering.